•	post-exertional malaise (extreme, prolonged exhaustion and sickness following physical or mental activity) lasting more than 24 hours. A clinician should consider a diagnosis of CFS if those two criteria are met. However, many CFS patients may experience other symptoms, including irritable bowel, depression or psychological problems, chills and night sweats, visual disturbances, allergies or sensitivities to foods, odors, chemicals, medications, or noise, brain fog, difficulty maintaining upright position, dizziness, balance problems or faintness. In western Medicine, the cause or causes of CFS remain unknown. I have many patients come for CFS without finding any results of medical test. •	Disharmony between liver and spleen: bloated stomach, emotional,stressed, irregular period, diarrhea or constipation, insomnia, poor appetite etc. •	Invisible phlegm in body: lassitude, heaviness in head, profuse sleep, sluggish or loose bowel motion, poor appetite, profuse sputum etc. •	Spleen deficiency: fatigue, dizziness, low energy, sore in muscles and joints, scanty menstruation or menopause etc. There are more reasons causing CFS. With Chinese medicine treatment, results are extraordinary. We have patients get rid of the CFS within a few treatments. Want to know more, please come to patients community. Have chronic fatigue syndrome? Contact us and let us help you. 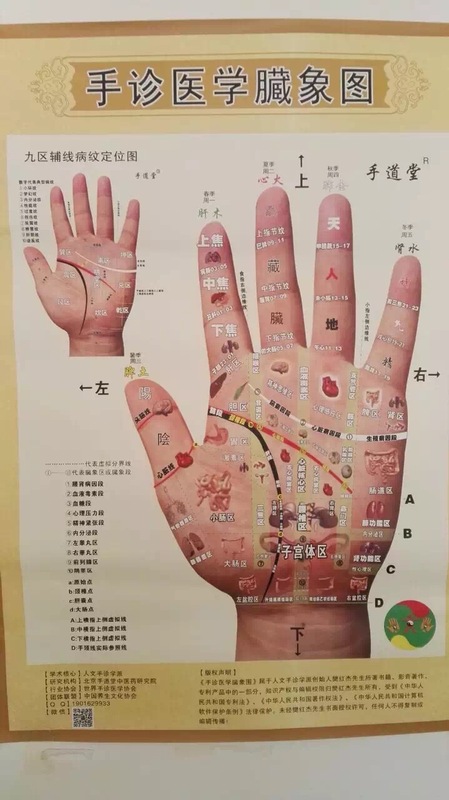 Sydney Acupuncture Clinic is a great clinic of acupuncture, Chinese medicine, Chinese herbs for sports injury,pain,infertility,chronic fatigue,stomach problems, any unhealthy conditions. 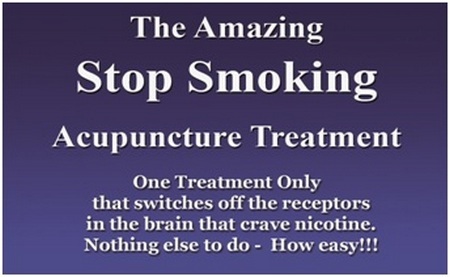 Sydney Quit Smoking tips of acupuncture are the best quit smoking gifts for youself. You can quit smoking cravings in one treatment!! Palm can show your personality, your health conditions, and your relationships, your health future. 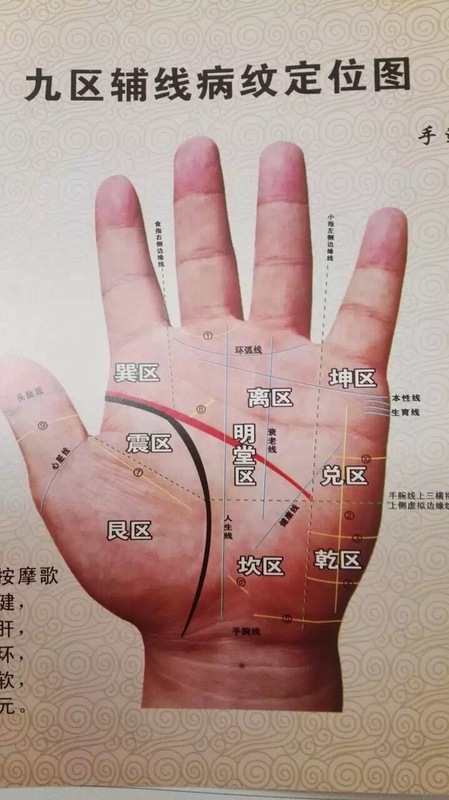 We offer you free Palm reading for your health.